The Frank Lloyd Wright School of Architecture has announced Chris Lasch will be join the faculty as Director of Academic Affairs. In addition to working with Dean Aaron Betsky to support the development of the school’s curriculum and educational programs, Lasch will teach design studios and other courses. Lasch has been a partner at experimental design studio Aranda\Lasch since its founding in 2003. Their body of work includes buildings, installations, furniture, and objects, and their work is part of the permanent collection at the Museum of Modern Art. The Frank Lloyd Wright School of Architecture was founded by Frank Lloyd Wright and operates out of Taliesin, his former studio and estate in Spring Green, Wisconsin. 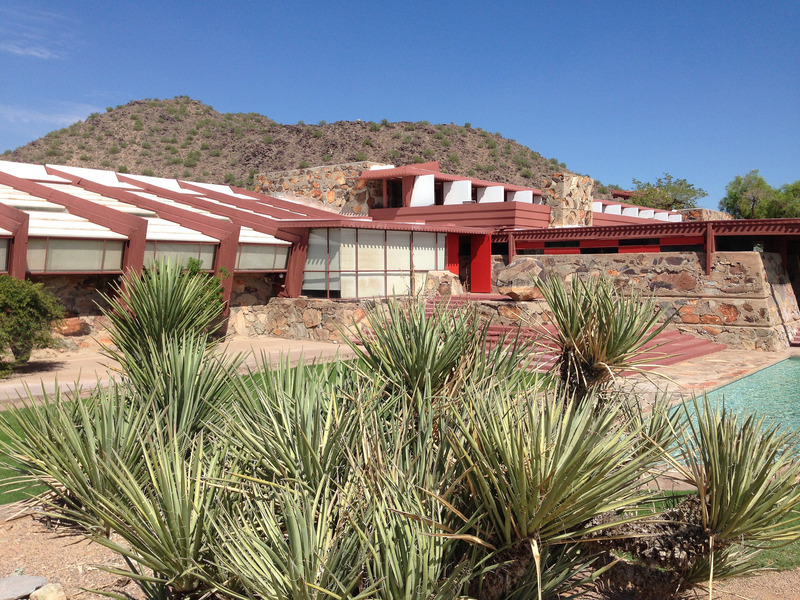 The school has another location at Wright’s winter home, Taliesin West, in Scottsdale, Arizona.